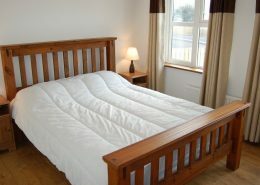 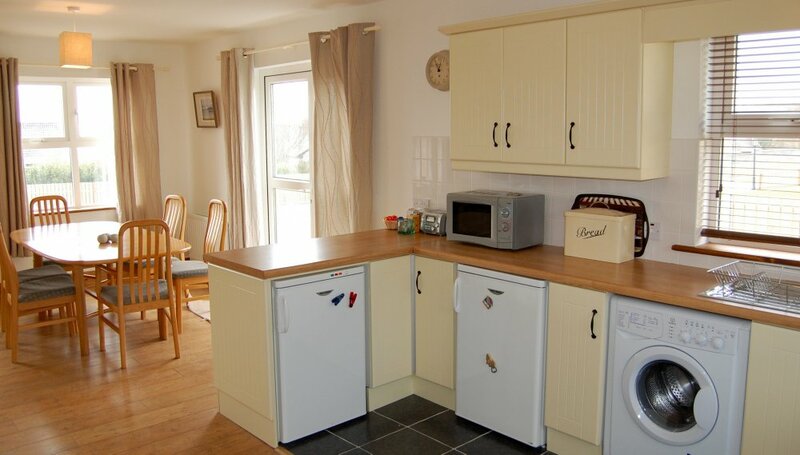 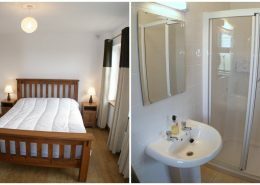 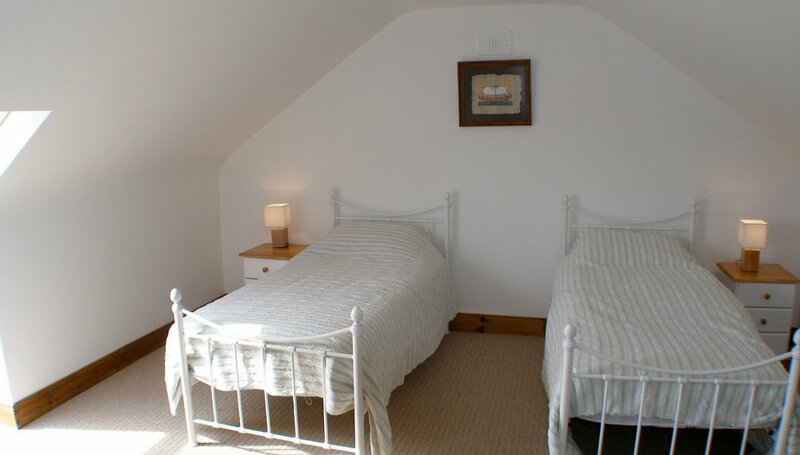 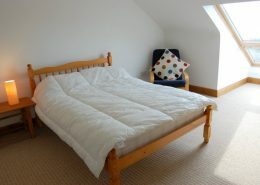 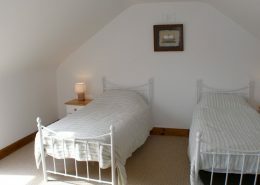 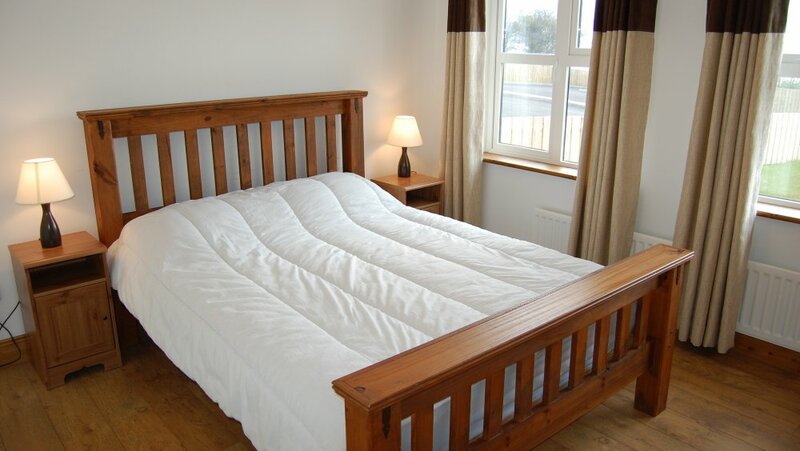 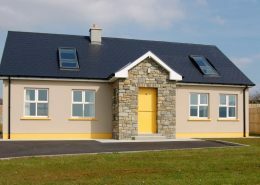 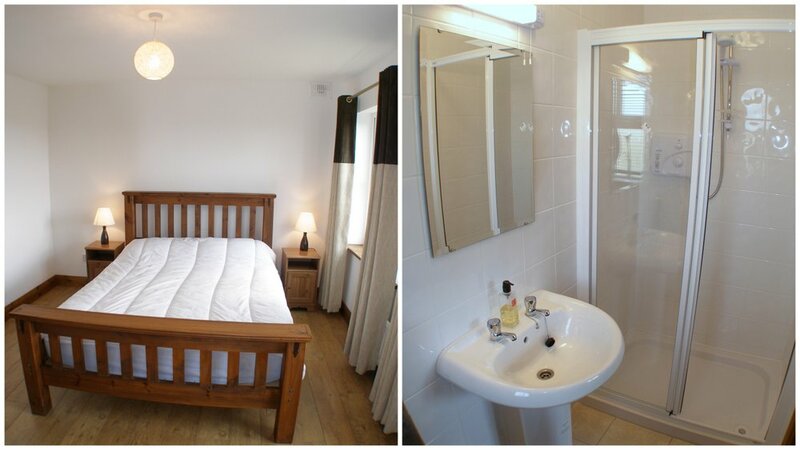 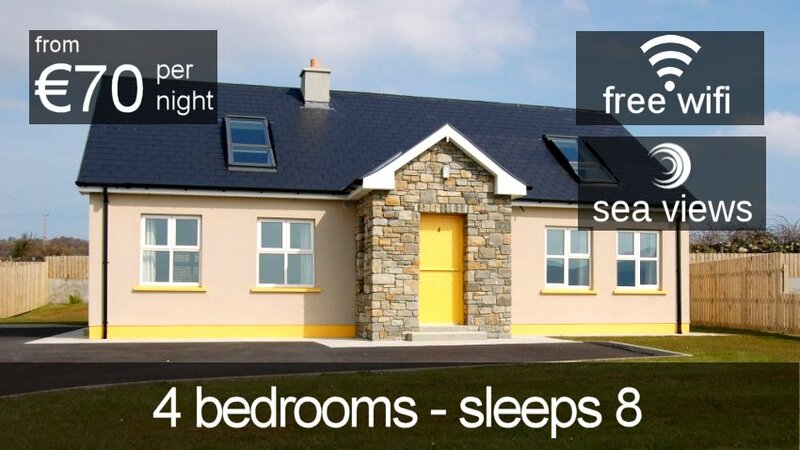 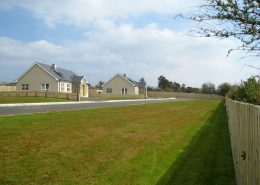 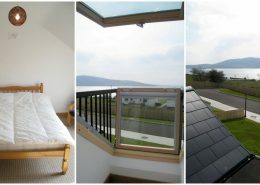 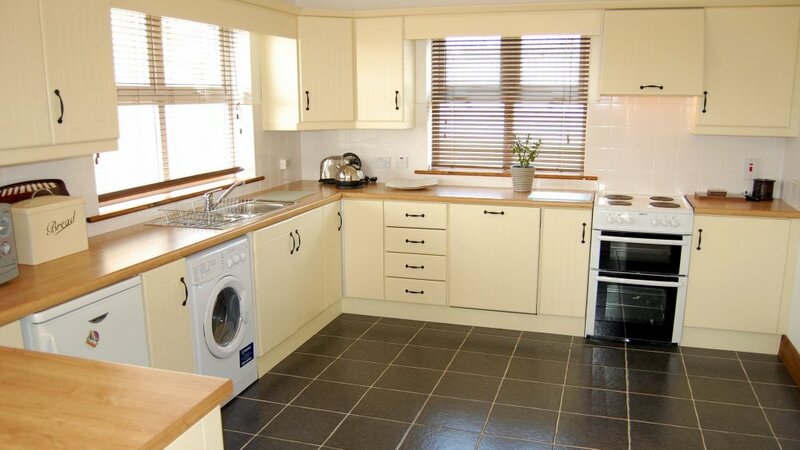 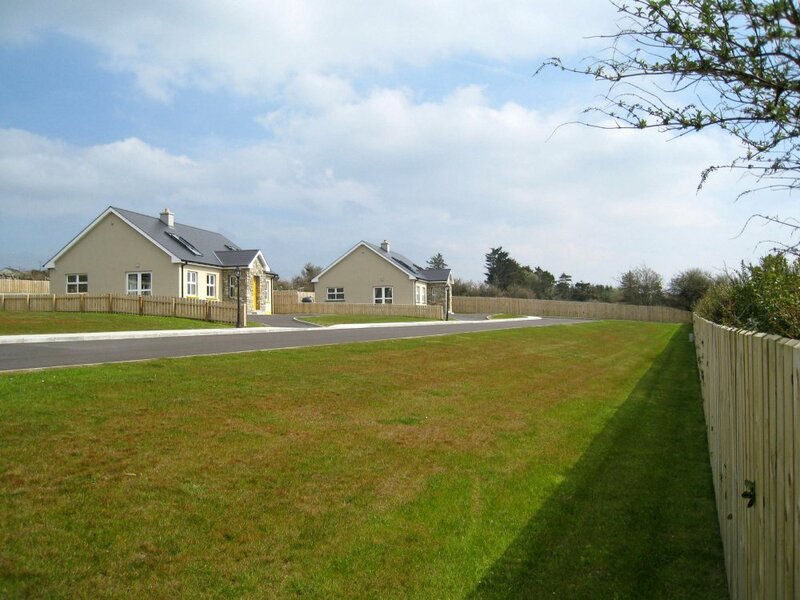 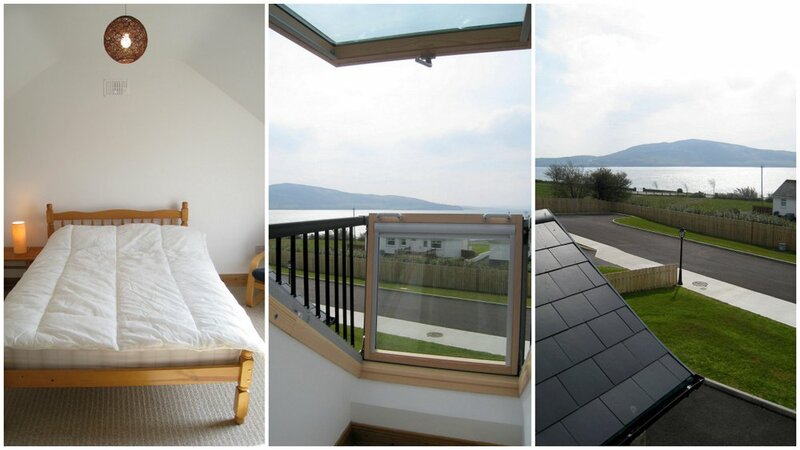 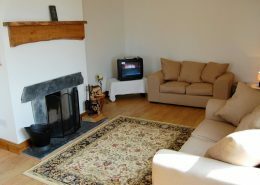 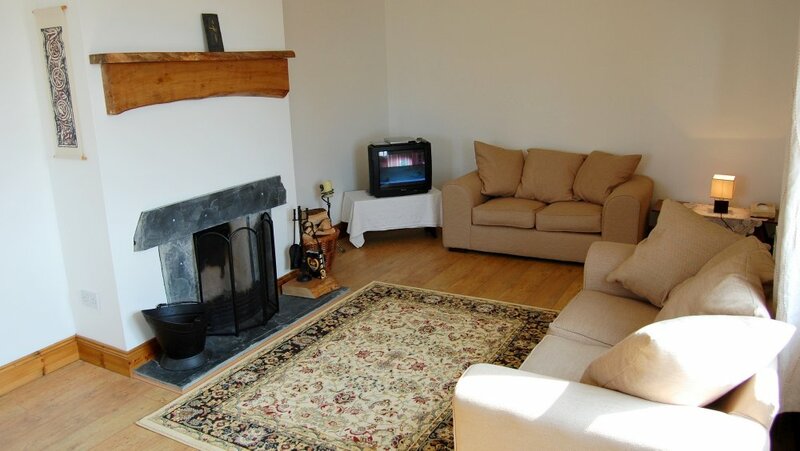 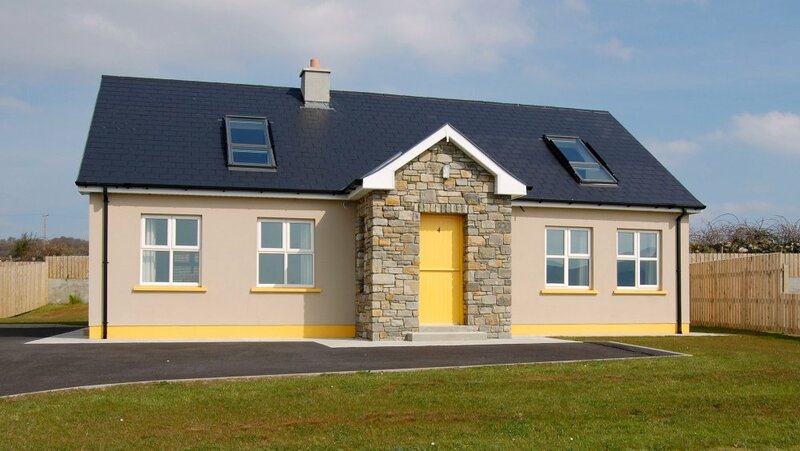 Beautiful modern cottage located in the popular seaside resort of Rathmullan in County Donegal. 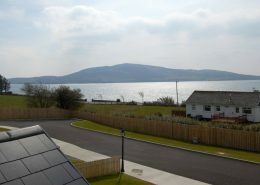 Situated just off the shore front in a quiet cul de sac the holiday home enjoys superb views of Lough Swilly and Inch Island. 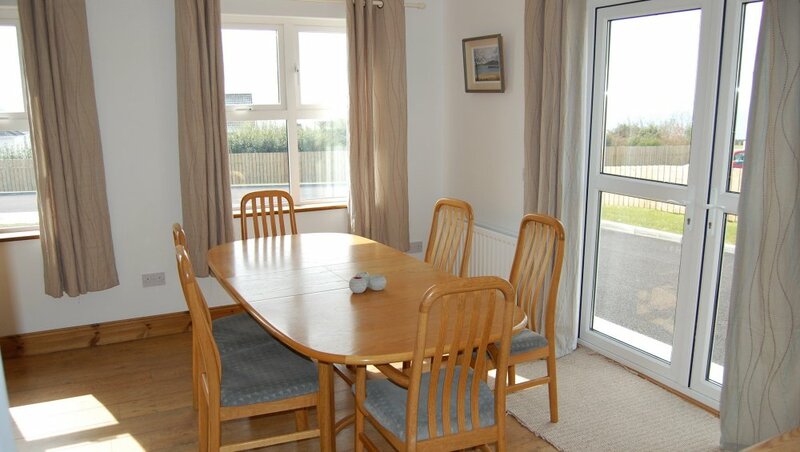 There is an abundance of tourist facilities literally on your doorstep including hotels, restaurants, shops, pubs, beaches, charter boats, children’s playground and tennis court. 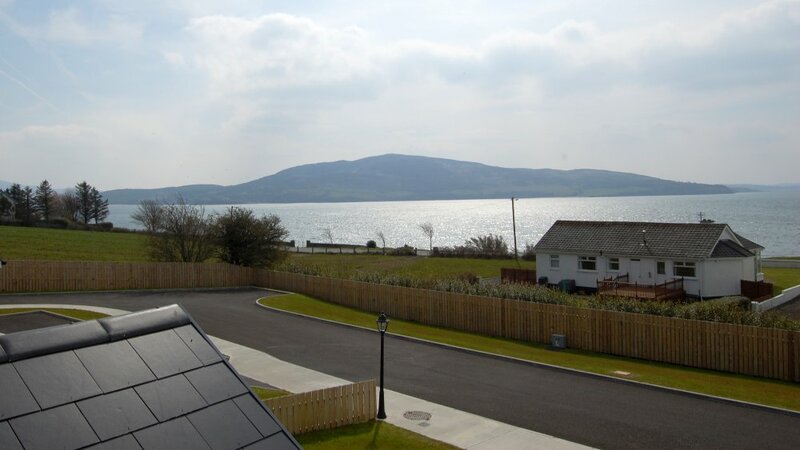 The countryside around the Rathmullan is renowned for sandy beaches, mountain passes, scenic views and historical landmarks. 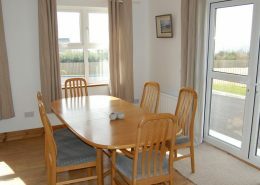 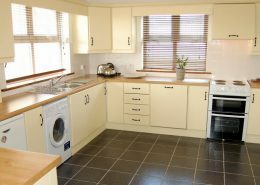 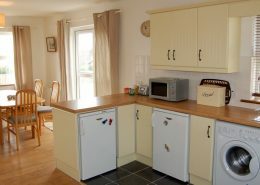 This holiday home provides a great base for walking, angling, scenic drives, water sports and golf.